Network switch is an essential component of business network to connect Ethernet cables from a number of devices together. 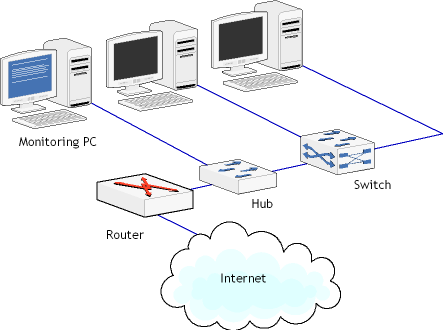 Apart from network switch, hub and router are all computer networking devices with varying characteristics and often interchangeably used by some technicians. So are they the same thing or do they work basically the same way? In this article we will discuss how a network switch works and make a comparison with a hub and router. Network switch is a small hardware device that filters and forwards packets between LAN segments. Different models of network switch support various numbers of connected devices. 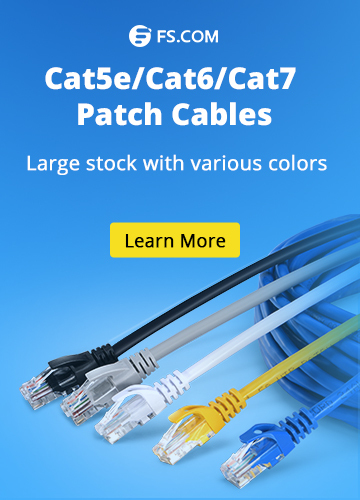 Consumer-grade network switch provides either four or eight connection for Ethernet devices, while corporate network switch typically supports between 32 and 128 connections. Moreover, network switches can be additionally connected to each other that is regarded as a daisy-chaining method to add a increasingly larger number of devices to a LAN. Unmanaged switch, a type of plug and play Ethernet network switch, is typically designed for basic connectivity. Since unmanaged switch requires no configuration at all, it is often used in home networks or wherever a few ports are needed. Compared with unmanaged switch, managed network switch can be configured and properly managed to offer a more tailored experience. It will usually bear the weight of the most comprehensive functions for a network. Since their rich features such as VLAN, CLI, SNMP, IP routing, QoS and etc., managed network switch is commonly applied in the core layer in a network, especially in large and complex data centers. A gigabit PoE switch is a network switch and also a power sourcing equipment (PSE) that has Power over Ethernet setting built-in to provide concentrated function of data transmission and power supply for network terminals over one single cable simultaneously. 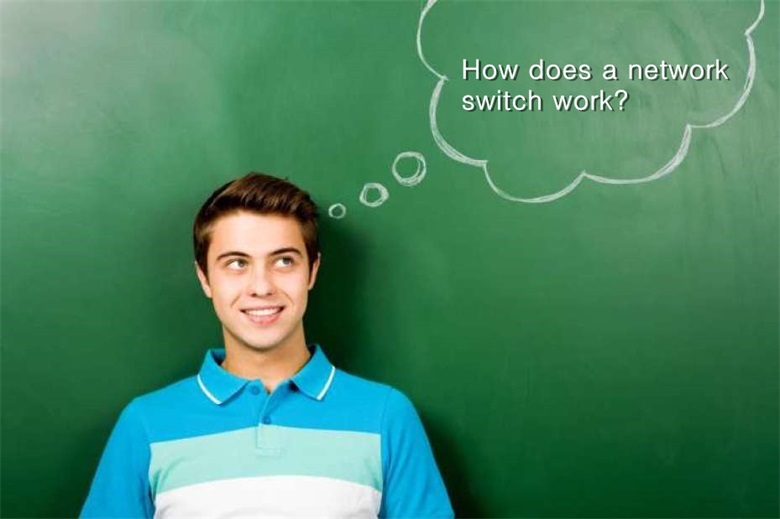 How Does a Network Switch Work as Compared to a Hub and a Router? A network switch resembles a network hub in appearance. However, network switches are capable of inspecting incoming messages when received, determining the source and destination of each packet and then forwarding data only to the specific devices. While hub transmits the packets to every port except the one which is received the traffic. In general, there is a limit to the amount of bandwidth that users can share on a hub-based network. The more devices are added to the network, the longer it takes data to reach its destination. A network switch can avoid these and other limitations of hub networks. Network switches create a network while routers connect networks. In other words, network switches allow different devices on a network to communicate, but routers allow different networks to communicate. In a nutshell, a network switch is typically a Layer-2 device of the OSI model while a router is a Layer-3 device. A switch only deals with MAC addresses and has no knowledge of higher-layer protocols. A router acts as a dispatcher, choosing the best path for information to travel. It can handle IP addresses and route between different network subnets. All in all, network switch, hub and router are all devices that allow you connect one or more computers to other computers, networked devices or even other networks. A hub glues together an Ethernet network segment; a switch connects multiple Ethernet segments more efficiently and a router can do those functions plus route TCP/IP (Transmission Control Protocol/Internet Protocol) packets between multiple LANs and/or WANs. As you read this article, you may be clear about the working way of a network switch and its connection and distinction with a hub and router. 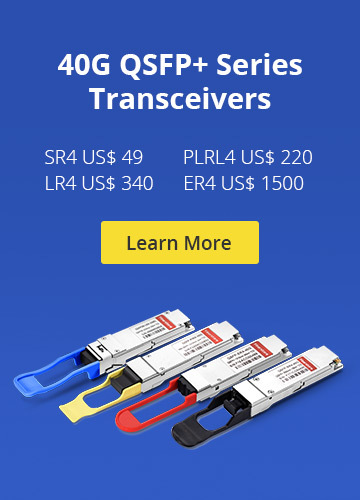 For various network switches, such as managed switch with intelligence, gigabit PoE switch with the ability to power devices and 10GbE switch in keeping with the trend of the present data centers, FS is a good choice. switch 10gbe switch, gigabit poe switch, network switch. permalink.